The corporate learning market is over $200 billion around the world, and becoming more important every day. 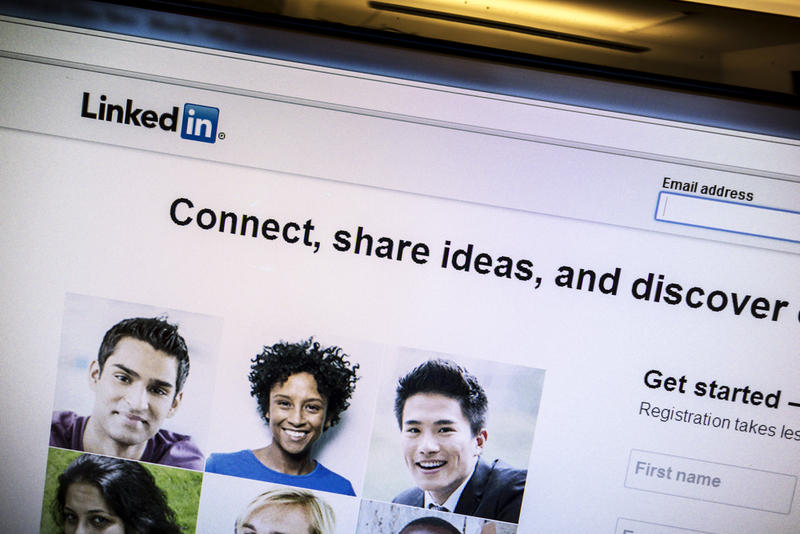 LinkedIn Learning, an offering which blends the pioneering Lynda.com with LinkedIn’s massive professional network, is becoming a major player in this market. In this article I’ll give you a preview of where it’s all going.